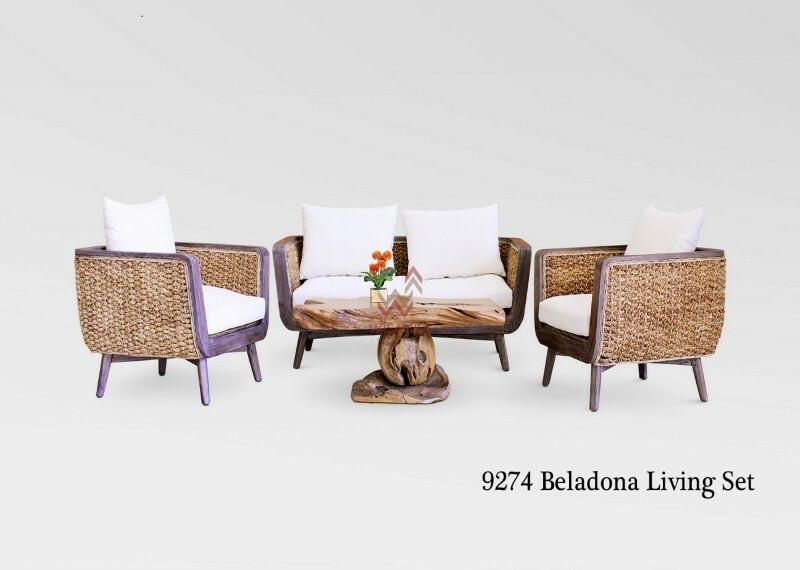 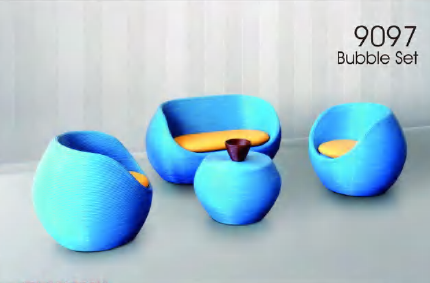 The Belladona rattan and wicker living set is skillfully handcrafted from bothe rattan and wicker materials. 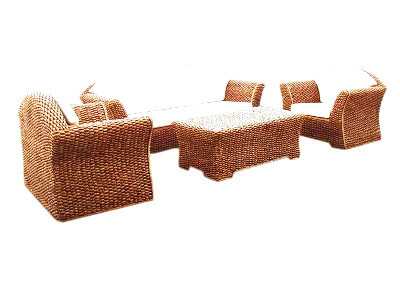 As a picture, we offer of seating options and wall units in addition to coordinating rattan and wicker dining sets. 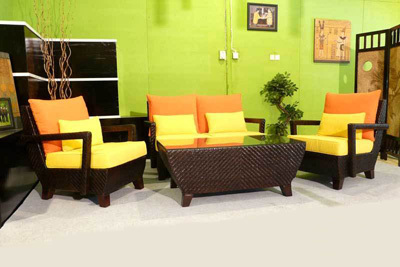 It is the perfect compliment to any living room, sun room, family room, enclosed patio or any other indoor seating area.